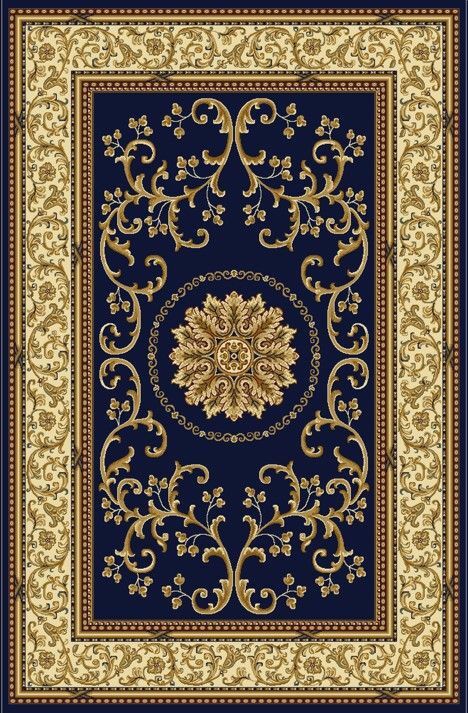 Beautiful Machine Made Area Rugs made of durable and easy to clean olefin. Made using a heat-set technique to ensure a soft touch. Made in Italy.